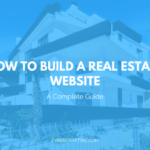 Want to build your own real estate website? Looking for a detailed guide to successful real estate website design? 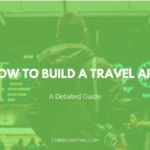 Look no further, as in this guide we will provide the best real estate website design and development tips for building a world-class website for your business. The real estate industry is one of the most crowded and attractive niches in the business world. This is especially true in the United States and Canada where the market is very dynamic. 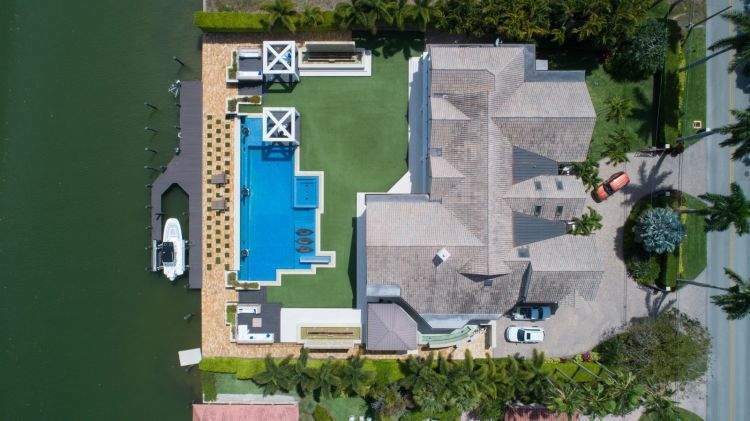 Did you know that 223 billionaires from the Forbes list made most of their wealth in real estate, according to Forbes Magazine? Furthermore, by 2025, the global real estate market is expected to grow to over 4 trillion dollars, according to Grand View Research. Taking this data into account, it’s not surprising that tens of millions of people are involved in the industry. Just like any other business niche, it’s constantly changing and progressing. Almost no industry can stay aside from technological trends and progress. Just look at Amazon – how many thousands of stores have closed because of Amazon? The real estate industry is no exception to this rule – it is subject to technological advancements as well. The most noteworthy trend which affected is the rise of the Internet and smartphones. Real estate market moved online – now more and more deals are taking place online. Buyers and sellers find one another online on websites like Zillow or Trulia. That’s exactly what we will talk about below. We will explain in detail what key features a great real estate website must have and how to implement them. We will also explain how to find the best possible development team to build your website. Of course, every website is different but the features above are common for most real estate websites. Let’s analyze each of these in detail. Obviously, users must be able to search for and find properties. Besides, they must be able to filter search results by certain criteria. The mandatory criteria you should include are the price, location, number of bedrooms, bathroom, total area, etc. Doing this will require developing efficient search & filtering algorithms which will provide relevant and accurate results as fast as possible. You don’t want your website to look like it was developed in 1995. A modern and simple design is what you want instead. Simple means that user attention is focused on one or two things at a time, not on a million different things. Ever been to one of those websites where there are a million different columns and boxes, and you can’t understand what’s going on? Exactly, you definitely want to avoid that. Instead, you should aim for minimalistic and usable design which makes the website easy-to-use and pleasant to the eye at the same time. Did you know that most website visits take place on mobile devices, according to Statista? In other words, if your website is not responsive you may lose a significant portion of traffic, leads, and ultimately sales. Therefore, you must do whatever it takes to ensure that your website can boast responsive design. If your website takes too long to load, you may lose a significant share of traffic and potential sales. Google reports that 53% of website users abandon a website if it loads for more than three seconds. Similarly to the importance of responsive design, slow loading speed can kill your traffic, leads, and sales. Therefore, it is vital that you conduct extensive speed optimization to ensure that your website enjoys the highest loading speed possible. Now we come to the most important part – listings. As we’ve said previously, listings must come from somewhere. Unless you’re going to be using your own database you will have to utilize listing syndicators. It is necessary to design a listing profile template and all the other related pages. The key elements this template should have are pictures, videos, location, description, various fields such as price, area, etc. 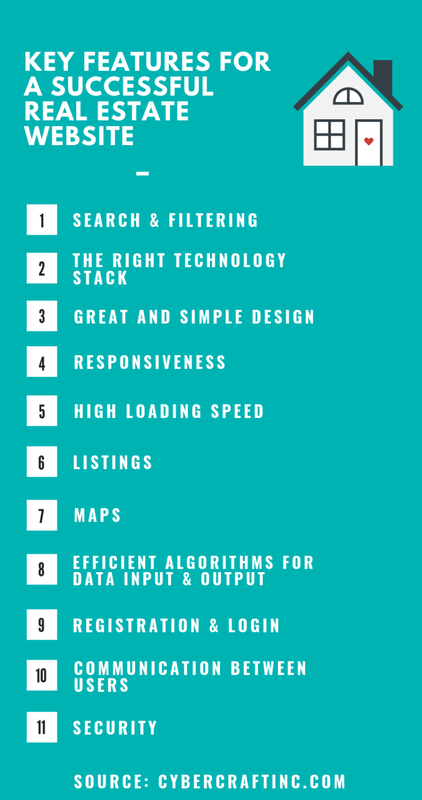 Listing data also has to be integrated with your search & filtering algorithms. Real estate and maps are two inseparable things. Giving users the ability to use a map for finding properties will enhance user experience and make the search process easier. The most popular real estate websites and apps use maps as well. The most popular map APIs are Mapbox, Google Maps, Zillow Neighborhood Boundaries, Area API, Walk Score, School Digger, Yelp Fusion. The API data has to be integrated with the rest of the functions of the website. 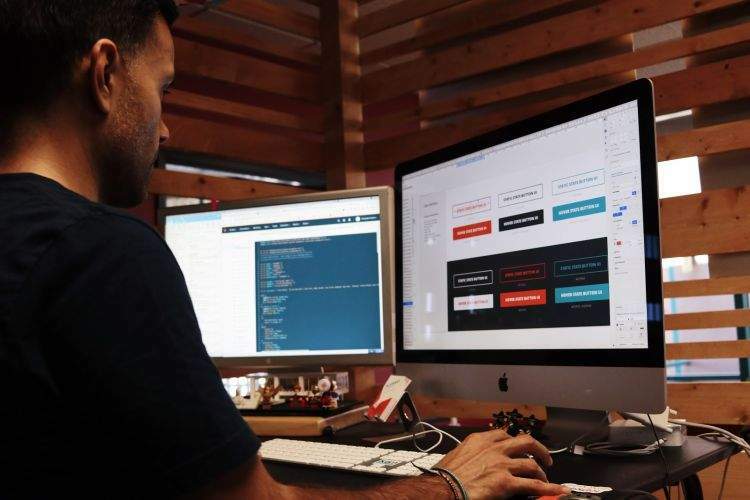 Regardless of whether you are going to be using your own listing database or connect to a syndicated one, you need smart algorithms for quickly and efficiently processing all those large amounts of data, both the input and output. In many cases, you want to enable your users to register. Therefore you want to develop a quick & easy registration process. Add as few fields as possible. It’s also preferable that you allow signing up and registration via third-party apps such as Google+, Facebook, LinkedIn, and others. With registration, you may also need to create member profile templates. If you’re going to allow registration, you may also want to enable users to message one another. 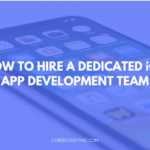 This will require developing a messaging platform inside your website. If you need a ready-to-use solution, SendBird or TalkJS might be good options. Finally, your users want to be sure that their data is completely secure. It is worth investing sufficient funds and time to develop a reliable security system for your website. A successful hacker attack with the leaking of users’ personal data may damage your reputation forever. 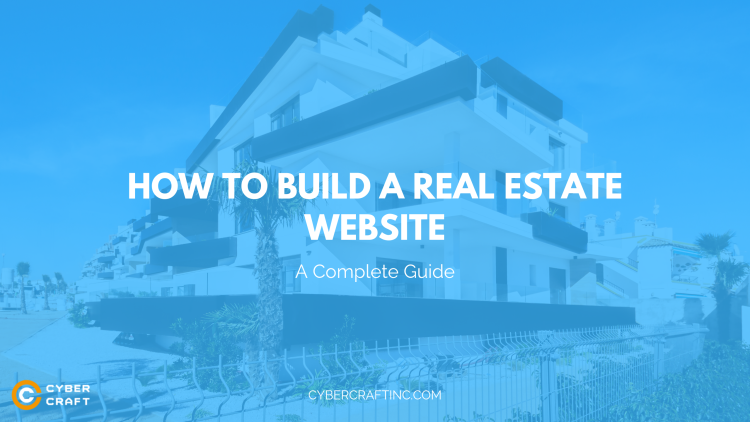 Now that we have discussed the main features of a perfect real estate website, let’s talk about the exact steps you must take to build one. Let’s go through each of these in detail. There are two options when it comes to choosing the domain name. You can use a branded name or some relevant name which would help visitors understand right away what your website is about. A domain is important for both SEO and marketing in general. You don’t want the domain name to be too long or complicated with any unusual symbols. Try to stick to regular letters only. The simpler and shorter it is the better. We assume you don’t have the time nor skills nor desire to do it all yourself. It’s always a much better idea to consider real estate website design companies such as CyberCraft which will do all the hard work for you and provide custom real estate website design. This will save you both time and nerves. How to find such a company we will explain further below. But now in case you do decide to do it all yourself let’s see what further steps you need to take. Every website is hosted on a server. Hosting a website on someone’s else server is not free. Pick a reliable hosting provider and connect your domain name to your server. You don’t have to build everything from scratch. Instead, you can simply use a content management system for building your website. These are ready-to-use systems with built-in functions and templates for creating a web site. The most popular CMS at the moment is WordPress. There is plenty of add-ons, plugins, and themes for it, including those for real estate. For this reason, we recommend using WordPress. Otherwise, you may want to try Open Real Estate CMS or PG Real Estate. Although marketing is beyond the subject of our article we must nevertheless emphasize the importance of search engine optimization (SEO) and social media marketing (SMM).Once your website is built and live you must start optimizing it for search engines so that people can find your website. You also want to build a presence on the major social networks such as Facebook, LinkedIn, Instagram and others. Now that we have explained the most basic steps for building a real estate website on your own, let’s also help those who want to delegate this task to a web development company. How to Find the Best Real Estate Websites Developer? For some people, working with remote real estate web design companies seems risky compared to local developers. While it may be true in some rare cases, for most people the offshore option is much better. Usually, it provides significant cost savings and a better price/quality ratio. You can find developers who are just as talented and qualified as local ones. Talking about specific locations, we must note that with remote development the location is not really that important. Nevertheless, we would recommend Eastern Europe and Ukraine, in particular. Developers there can boast great skills, qualifications and free command of English while requiring lower salaries than in the US or UK. When we talk about the experience we mean relevant experience. The only experience you’re looking for is sufficient experience with the required tech stack. It’s even better if they have successfully completed projects similar to yours. When making a decision which development company is better, you should take both the quality and price into account. However, it’s never a good idea to sacrifice quality for price. We hope you found our guide useful. The impact of technologies on the real estate industry is undeniable. No real estate business can succeed these days without a website. Today we have described in detail what features a perfect real estate website must possess. We also explained the basic steps for building a real estate website and finding a real estate web developer. If you approach this process seriously and diligently enough you will end up with a beautiful and functional website which will bring your business more clients and revenue.